TORONTO (Reuters) -- Auto sales in Canada headed toward a record year on Wednesday after a number of automakers broke September sales records. 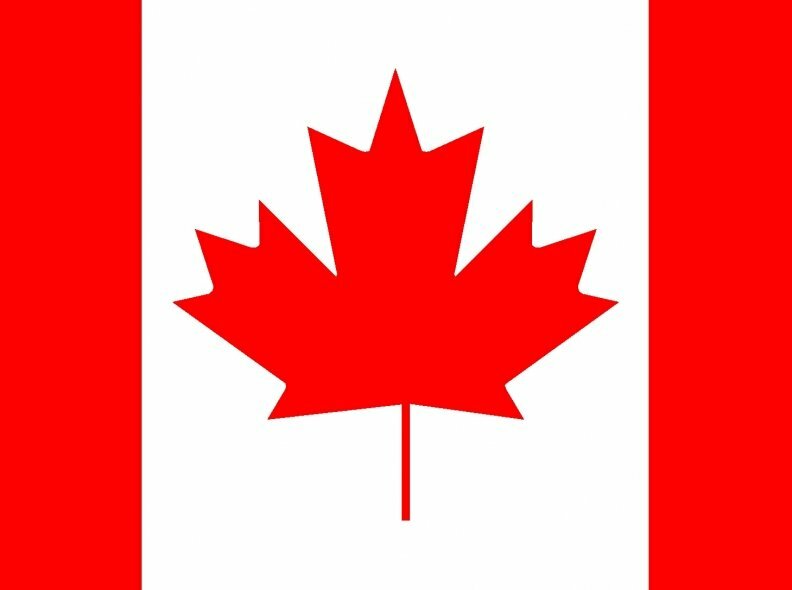 September marked the first time the Canadian market has operated at a seasonally adjusted annual rate of 2 million sales, according to a report from DesRosiers Automotive Consultants. The report added that the Detroit 3 automakers also took back some market share from import brands during the month. Ford Motor Co. reported its highest year-to-date sales in Canada in more than 15 years and Chrysler Canada said it was on track for its best full-year sales ever. Ford took the lead in sales in September, but had the lowest percentage increase in sales among the three Detroit makers. "The market has been 'on fire' with this being the sixth month in a row where year-over-year monthly sales records have been set," said consultant Dennis DesRosiers in his report, noting that sales volumes in September shattered many company records for the month. "There were some eye-popping performances at an individual corporate level with 10 vehicle companies recording double-digit increases during September." Ford Canada's sales of cars and trucks in September rose 5 percent from a year earlier to 27,161, while Chrysler's rose 20 percent to 23,742. GM Canada's sales rose 34 percent to 24,555, and Toyota Canada's were up 6.2 percent at 18,335 vehicles. "As we head into the fourth quarter, 2014 is proving to be a very strong year for auto sales - the industry certainly is on track for a record-breaking year," Ford Canada's chief executive, Dianne Craig, said in a release. Ford said the first three quarters of the year were its best in Canada since 1997. Truck sales rose 10 percent, offsetting a 15 percent decline in car sales. Chrysler's gains were led by sales of its Jeep brand, which more than doubled to 6,782 vehicles from 2,821 a year earlier. Chrysler said sales year-to-date were the highest in its 89-year history in Canada. GM Canada said its sales year-to-date were up 5 percent. Honda Canada sold 15,005 Honda and Acura vehicles during the month, up 8 percent from a year earlier, as it restocked dealerships. Honda Canada had a 4 percent sales decline in August, hurt by shortages. Toyota's truck sales rose 22 percent from a year earlier, boosted by its RAV4, and set a record for September.